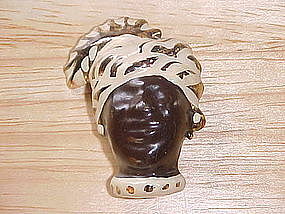 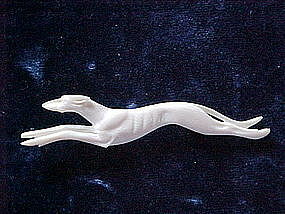 Fabulous Victorian hand carved pin. 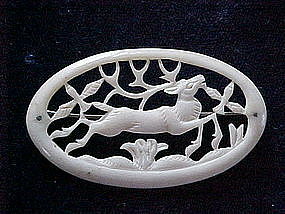 This oval shape pin is made of bone and features a hand carved stag racing through the forest. 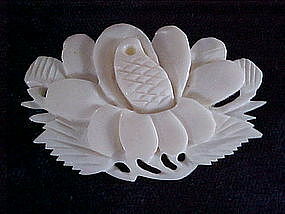 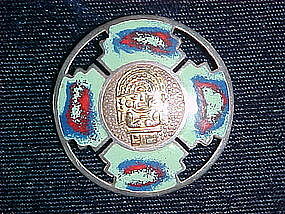 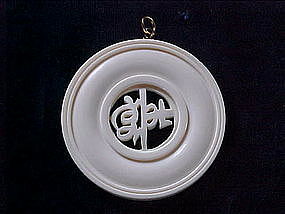 This pin is in very fine condition and measures 2 1/16" x 1 3/16".